There are many health plans and dietary schedules you can try out to meet your good health and fitness goals. However, adopting the right one for you is only half done, but the actual matter is of how you put it on to action. The primary thing is to have a knowledge and understanding about the balanced diet and fitness, and the rest if about convincing yourself to resist the urge to go astray. 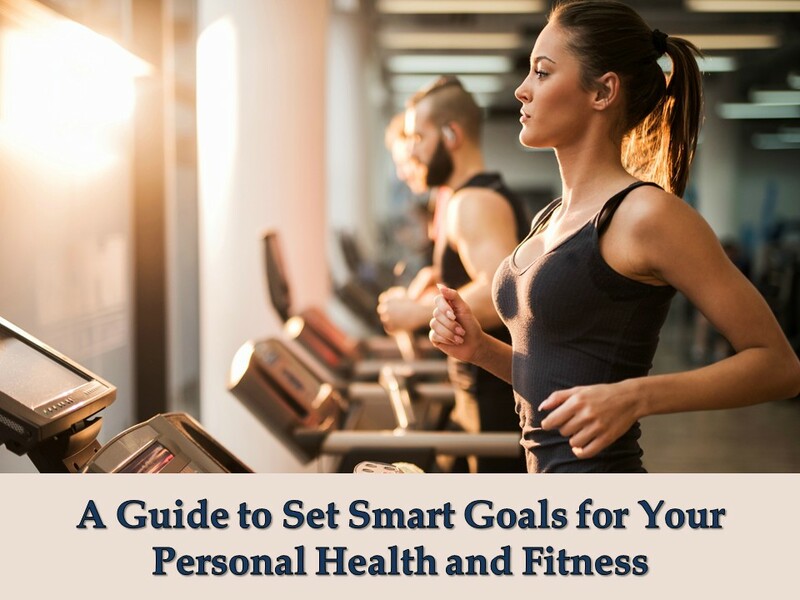 In this guide, we will discuss the smart tips to set up and maintain a successful ideal health and fitness regime. No matter what goal you want to set as of losing 10 or 50 pounds or more, running your first marathon, or tone your body, it requires proper planning and smart execution. Let’s explore. Before you add a number and a time frame to achieve it, you need to decide how much high or low you can go. It's good to set a vigorous goal, but don't make it too extreme. On the other hand, a goal which is made too easy also it not motivating. So, it is best to take the advice of a fitness trainer to know your limits and set realistic goals. Say, for example, you can set it as I may ideally lose 1% of my current body weight in 5 days to achieve the set goal on time. Set relevant goals, which are important to you, based on your current life situations. Don’t set some goals just for the sake of it for on someone else’s advice. Examine your goals and identify whether it is relevant to you, say for example, ‘I need to lose my weight of 10 pounds in 30 days before my marriage coming in the month after next.’ It could be more motivating and let you keep going. Setting an end-point is essential to make your goals met. By knowing your definite starting and ending points, it becomes easier to set the in-between milestones. An ideal weight loss plan is of one to two pounds every week, so you can set a healthy goal and make the efforts more time critical. Meeting all these, you have a smart plan in hand with which you can go ahead and execute the plan as outlined and achieve your health and fitness goals.